Perhaps you are buying into the idea of investing into a freestanding bathtub but would first like to experiment with a cheaper bathtub before making any heavy investments. Or maybe you have a nice little bathroom and you would like to have a portable bathtub there where you could chill and relax in. 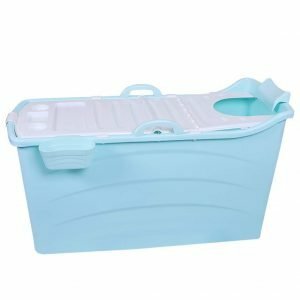 If you enjoy great value at little cost, a portable bathtub seems to be exactly what you need right now! Portable bathtubs are highly sought after in Singapore, especially for homes where space is so limited and valuable. Wouldn’t it be nice to stow away your bathtub after use? 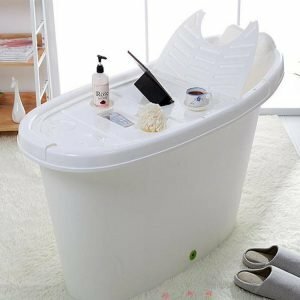 Our portable bathtubs come in various designs ranging from inflatable tubs to foldable tubs to classic tubs that are light enough for you to simply pick up and store away. Constructed with high quality materials and designed with durability in mind, these portable tubs will continue to serve you well for years to come. Experience the pleasure of soaking leisurely in your own home bathroom without worries about space and versatility today! 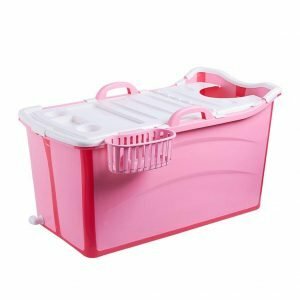 Why get a portable bathtub? One of the best bargain buys at its low and inexpensive price!